In response to today’s super-aging society, information-oriented society, globalized society, and technologically innovated society, medical schools are socially required to foster physicians who are capable of coping with all of these social circumstances and to provide advanced medical services. 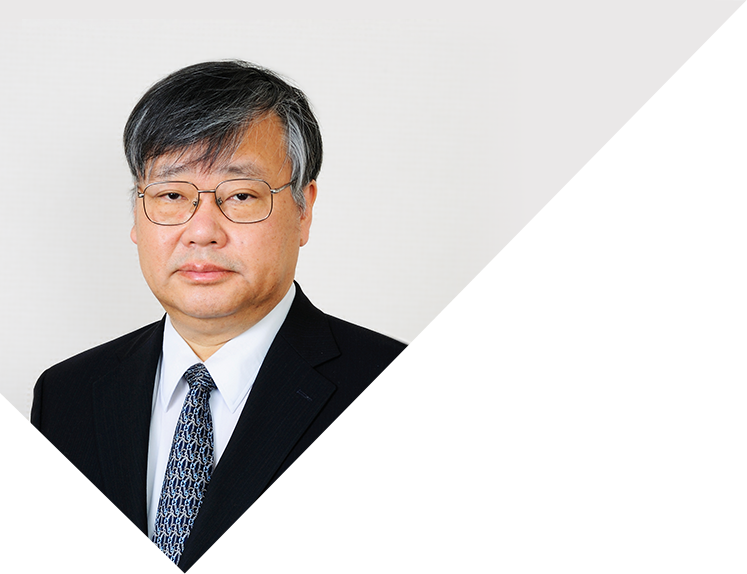 While constantly confirming the advanced educational and medical systems that have been cultivated since its establishment, Kawasaki Medical School will continue to evolve to fulfill additional responsibilities for intelligent integration moving ahead of the times, develop human resources that can predict and meet social demands, and act as a center for medical services that can be trusted by the sick. 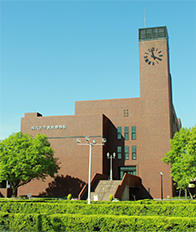 With the inclusion of Kawasaki Medical School General Medical Center (in Okayama City) for clinical training, our clinical education has been further enhanced. We will step up efforts as a characteristic base for the transmission of education, research and medical services exploiting our uniqueness. 01 Educational system in compliance with our educational philosophy and objectives. Curriculums are designed and organized to build spiritually affluent characters and to obtain solid educational outcomes. Education of specialized subjects, which are arranged in a well-balanced manner, is provided from the first year. Third- and fourth-year students are given lectures of symptomatology and regional medicine in addition to integrated lectures by organ/function, and introductory training for clinical medicine to acquire fundamental clinical skills and attitudes necessary for clinical practice, which are assessed by OSCE(Objective Structured Clinical Examination). Fifth-year students are given participatory clinical training in small groups. Sixth-year students are given comprehensive lectures on an organ-by-organ basis to ensure the achievements of clinical training and organize knowledge necessary for national examinations, etc. Instructors in charge are assigned according to year and in small groups. through the school residence system. 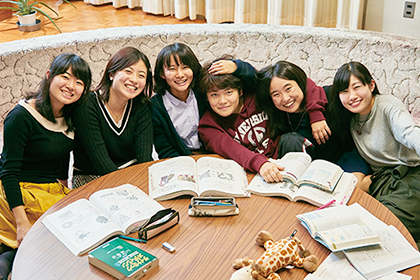 Living with friends in the student dormitory is a great source of strength to acquire a rich sense of humanity, and the student dormitory is the best place for making lifelong friends. 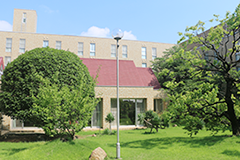 The on-campus student dormitory, having private rooms and shared spaces, allows students to live a comfortable dormitory life in a quiet environment. 03Research hub for state-of-the-art medical science and medical services. 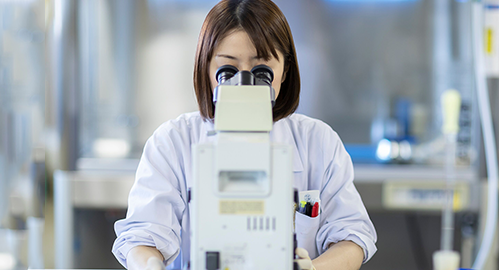 Persistent research efforts are made to keep up with the progress of modern medical science and to elucidate the pathological conditions of intractable diseases or unknown diseases. 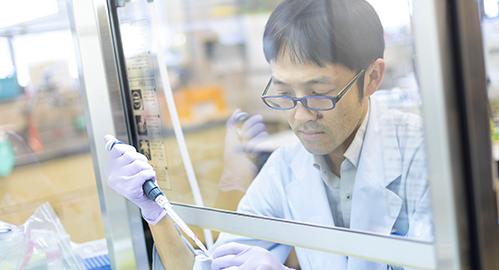 In order to address the sophistication and diversification of medical science and medical services, five units are placed in the Central Research Institute as a hub for joint research and research activities. 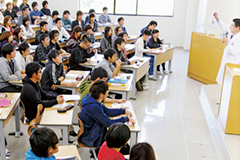 of Rehabilitation to the "School Corporation Kuyo Gakuen"